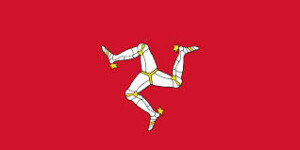 The Isle of Man is a self-governing British Crown dependency located in the Irish Sea.The United Kingdom is responsible for the island’s defence and ultimately for good governance, and for representing the island in international forums, while the island’s own parliament and government have competence over all domestic matters. The international airport of Isle of Man is Isle of Man Airport. Photo’s of Isle of Man coming up soon, I hope.